The holidays are a magical time to take a European river cruise. These special themed river cruises provide vacationers with the opportunity to experience Christmas markets in Europe’s most charming cities while also enjoying the best of the holiday season onboard their ship. These river cruises are a one-of-a-kind way to celebrate the season and everyone quickly gets in the holiday spirit. The start of Advent marks the beginning of Europe’s Christmas Markets season. Many of these Yuletide markets have taken place for centuries, so there is considerable tradition involved. Each town’s market is unique with different offerings and culinary treats to enjoy. Elaborately decorated stalls are filled with vendors selling handmade crafts such as ornaments and handmade candles, steaming hot drinks, delicious gingerbread and pastries, savory sausages, and a variety of other delicacies. While the weather is generally quite cold and even snowy, that can add to the fun. 1. Set your budget and stick to it. European Christmas markets are filled with beautifully decorated wooden stalls selling a tempting array of merchandise. With all that’s available, it’s easy to get sidetracked into spending more than you had planned. Determine your budget in advance of your trip and make sure to allocate some funds for food purchases. Enjoying all the culinary treats is half the fun. 2. Bring a packable duffle bag. Experienced Christmas markets river cruisers know to set aside lots of space for their purchases. Plan to bring along a packable duffle bag plus bubble wrap for delicate items. Some guests prefer to pack their heavy winter coats in their checked luggage on the way over to Europe, leaving that space for purchases on their return trip. I prefer to bring my Christmas markets treasures home in my carry-on luggage, so a packable duffle bag works best for me. 3. Plan to shop with cash. Cash is king at European Christmas markets, since very few vendors accept credit cards. It’s important to be aware of this in advance and plan accordingly. Look for banks with secure, well monitored indoor ATMs in ports of call or plan to arrive in Europe with Euros. It’s generally best to avoid exchanging money at airports, since rates there are often not the best. 4. Wear warm clothes and waterproof walking boots. Packing for a European Christmas markets river cruise can be challenging due to weather extremes. Temperatures can be windy and below freezing for a few days, then warm up considerably. Snowy days can make the Christmas markets even more festive, but rain is also possible as well. It’s best to dress in layers and be prepared for any type of weather. Bring along a parka, warm hat, gloves, a scarf, long underwear and boots with good treads for walking over cobblestones and dealing with ice and snow. Make sure to break in your boots before your trip. 5. Prices, quality and selection vary by market. While European Christmas markets often feature similar types of goods, prices can be quite different. Certain Christmas markets are known for different kinds of items. 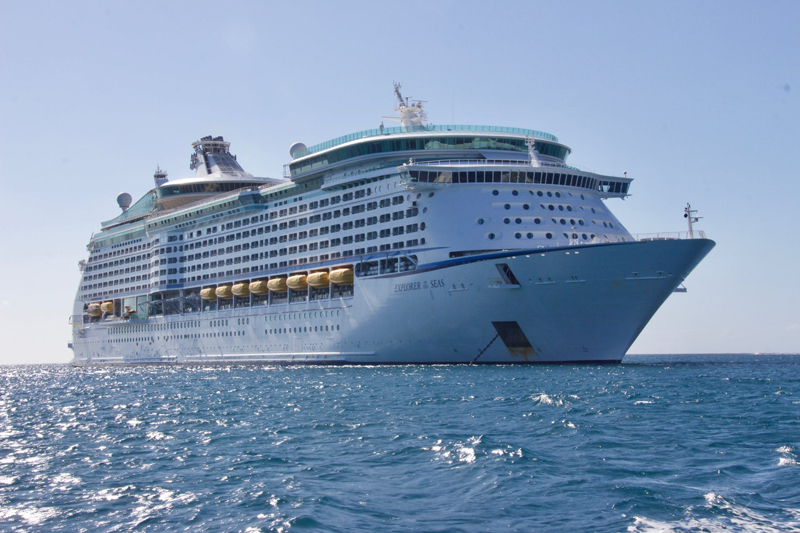 If there's a major purchase you have in mind, such as a handcrafted full nativity scene or inlaid wooden music box, talk with your Cruise Manager to find out which port might be the best place to buy it. 6. 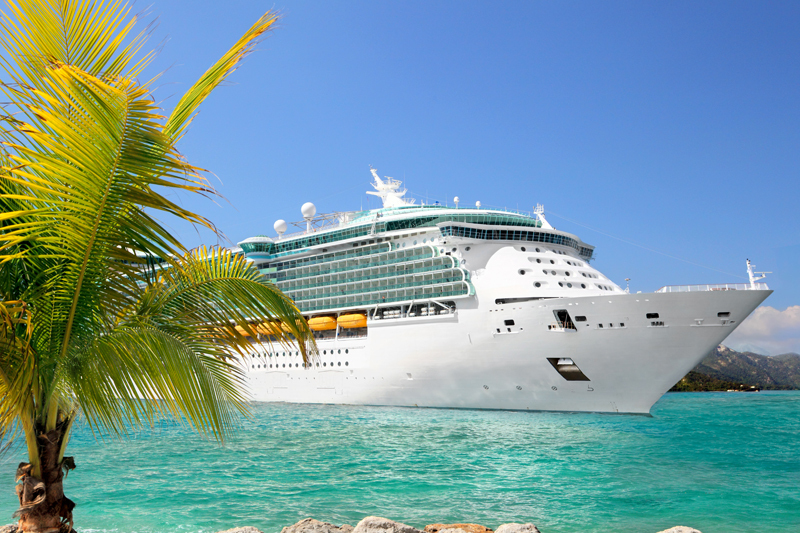 Don't spend all of your money at the beginning of your cruise. Shopping at your first Christmas market can be overwhelming, particularly if your cruise starts in Nuremberg. Nuremberg has one of Europe’s largest Christmas markets, with over 200 wooden stalls selling everything from traditional German nutcrackers and handmade Christmas ornaments to warm hats and embroidered scarves. Research the markets you’ll be visiting in advance and make sure to allocate some of your shopping budget for Christmas markets you’ll be visiting later in your cruise. Most Christmas markets close by December 23rd or 24th, so plan accordingly. 7. Don't forget the stores. Christmas market stalls loaded with beautiful merchandise, but so are the stores along the streets nearby. Don't miss them. Some of my best purchases were made in little boutiques I found when wandering along the cobblestone streets in our charming ports of call. If you’re planning to purchase handmade traditional German Christmas ornaments and gifts, look for Käthe Wohlfahrt stores and stalls in Germany and Switzerland. Ask your Cruise Manager about other stores as well. 8. Food is half the fun. One of the main draws of a European Christmas markets cruise is the food. Christmas markets are filled with stalls selling roasted chestnuts, gingerbread, mugs of warm spiced wine, pastries, sausages, chocolates and a wide variety of culinary delights. Every country and city offers somewhat different fare. Nuremberg is known for its delicious gingerbread, while Frankfurt is famed for its apple wine and Bethmännchen marzipan Christmas cookies. Food is also a highlight onboard ships as well. Uniworld’s dining experience was extraordinary, featuring regionally-focused food and wine selections and plenty of festive holiday fare. On Uniworld’s Christmas markets cruises, guests enjoy hot mulled wine called Glühwein, hot chocolate, traditional gingerbread, German Christmas Stollen, holiday cookies and other traditional treats. 9. If you're head over heels in love with something, buy it. European Christmas markets are filled with unique items. If you come across something that you can’t live without, buy it. You may never find it again. Many of the items I purchased never showed up again in another Christmas market. On the other hand, I saw wooden nutcrackers almost everywhere in Germany, but the prices and quality varied. 10. Collect Glühwein mugs. Each European Christmas market has its own unique mug for Glühwein, punch and other hot drinks. They make wonderful souvenirs and you’ll remember your trip each time you use them at home. When you purchase a mug of Glühwein at a European Christmas market, a cash deposit to ensure the mug’s return is required. That gives you the option of keeping it. Occasionally, some stands will allow you to exchange your used wine-stained mug for a new clean one. Since there are numerous Glühwein stands at every market, you may wish to ask about that possibility before purchasing. Uniworld Boutique River Cruise Collection is one of the leaders in river cruising worldwide. The cruise line has been named the “World’s Best River Cruise Line” by Travel + Leisure magazine and the “Best Luxury River Cruise Line” by the editors of Cruise Critic. Uniworld offers several outstanding European river cruise itineraries during November and December’s Christmas markets season, each with their own unique appeal. For more information on Uniworld’s Christmas markets river cruises, visit their website at www.uniworld.com.